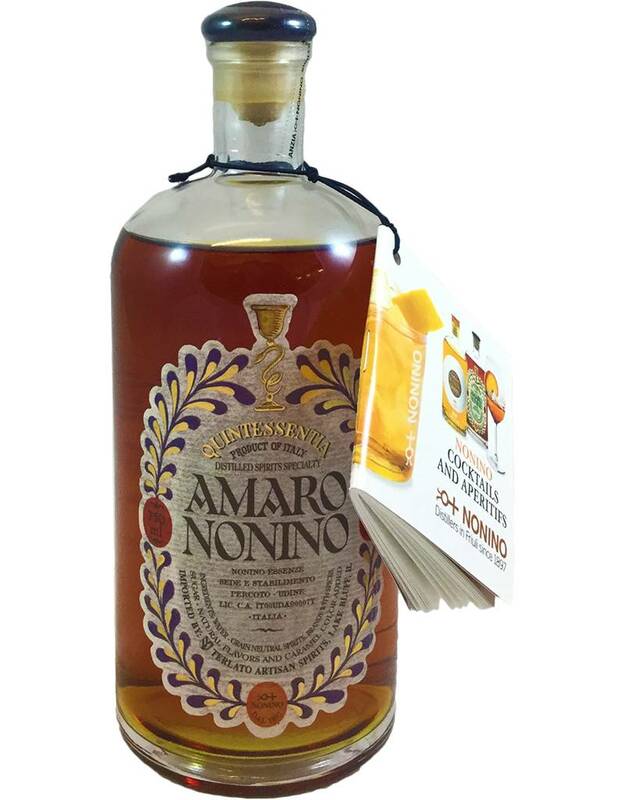 Nonino is the Italian family company famed for its grappa, and grappa is the base of this amaro, made in Friuli. This is also aged in barrel for 5 years. Look for a bittersweet balance, from cinchona and gentian, rhubarb, saffron, sweet and bitter oranges. 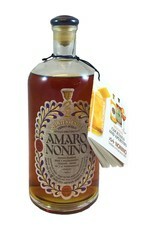 Lovely package, and a perfect digestif.